1-503-397-0650 - Call us for all of your auto needs. We have a comprehensive catalog of over several thousand auto parts and accessories from top aftermarket manufacturers to fit all domestic and foreign makes and models. And we offer these products at competitive prices to our customers. We are here to help. 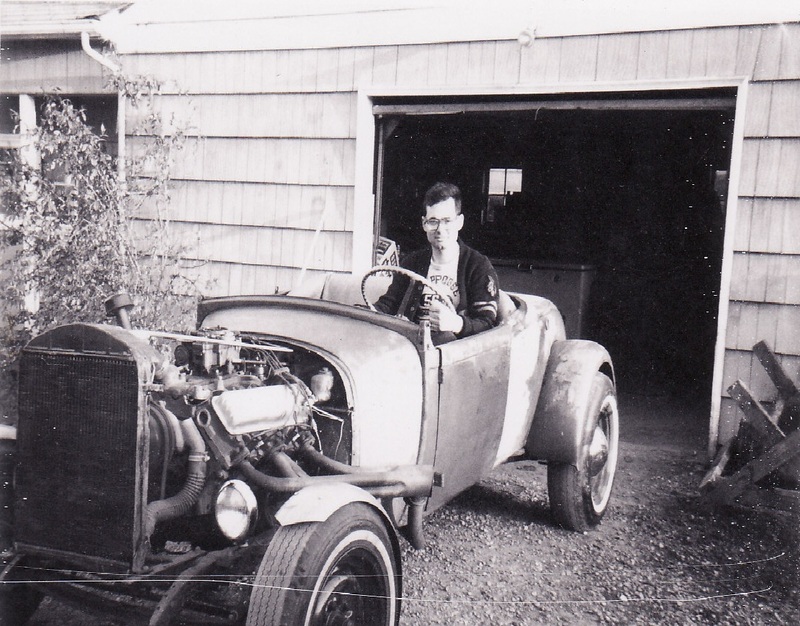 Chip has been working on cars for over 50 years! Ask chip a question using the "Ask Chip" contact form on the "About Us" tab. We pride ourselves on our customer service! Should you have any questions or any issues, we are here to help. We strive to make our customer happy and work exceptionally hard to do so. Does the company stand behind their part? What type of warranty does the seller offer if any? The majority of our parts have full warranties, eliminating the worry of what to do if it fails. We stand behind our parts we sell.